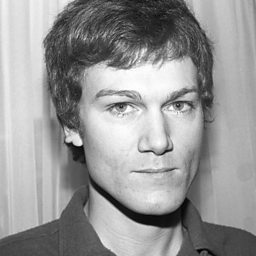 John Foxx (born Dennis Leigh, 26 September 1948) is an English singer, artist, photographer and teacher. 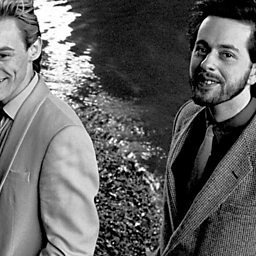 He was the original lead singer of the band Ultravox, before leaving to embark on a solo career (with Midge Ure eventually taking his place in Ultravox). Primarily associated with electronic synthesizer music, he has also pursued a parallel career in graphic design and education. Andy Kellman of AllMusic noted that Foxx "was one of those cult figures known more through the recordings of others rather than those of his own making. His detached, jolting vocal style inspired mainstream and underground artists across the decades, from synth pop superstar Gary Numan to electro-techno duo Adult". 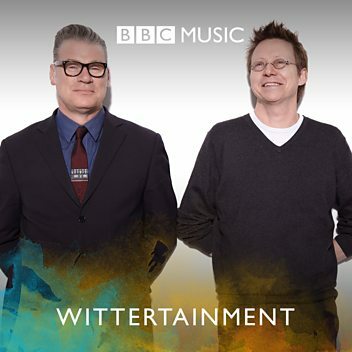 John Foxx speaks to 6 Music's Stuart Maconie about his latest compilation, 20th Century: The Noise, spanning his 25 years as a solo artist. 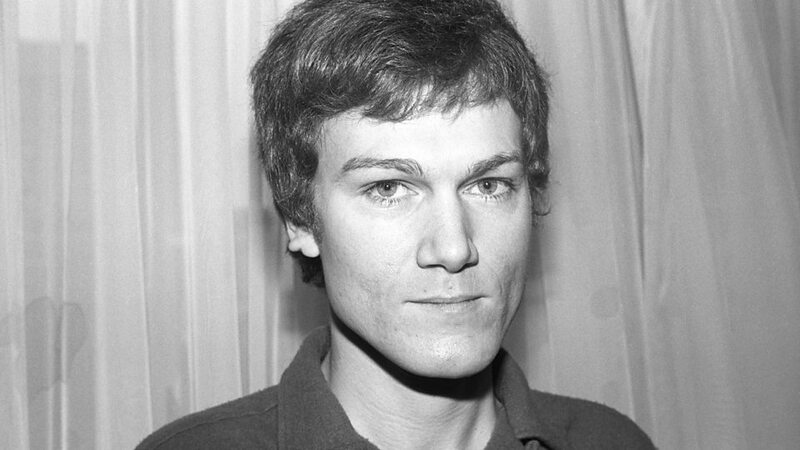 John Foxx speaks to Mark Radcliffe about his newest album.